“Love stories with a soundtrack” 3 book bundle! 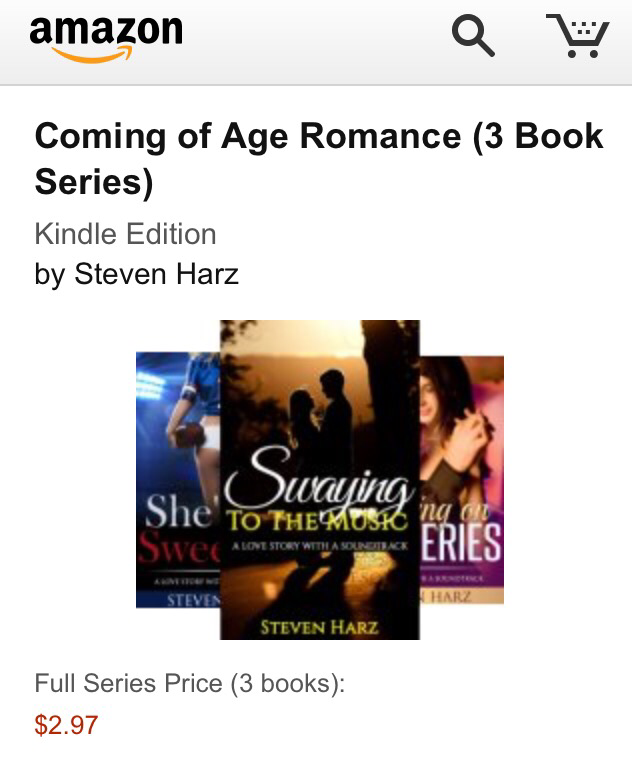 The “Love stories with a soundtrack” series can now be bought as a 3 ebook bundle. Swaying to the Music, She’s As Sweet As, and Working on Mysteries can be purchased for only $2.97 – and can be read on any device. These books have earned 5-star ratings and are very quick, yet very sweet and poignant reads.